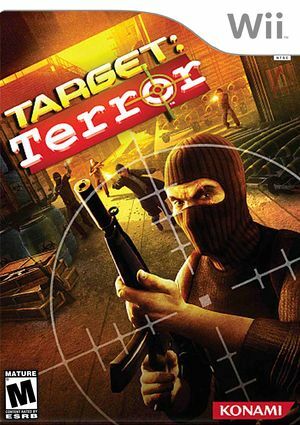 Target: Terror puts you in the place of an elite anti-terrorist agent who is charged with protecting the U.S. from all terrorist activities. With a full scale assault spanning the entire U.S., this is your chance to show terrorists who is in charge. Eliminate the seemingly endless waves of enemies with an assortment of high-tech weapons you have in your arsenal. The graph below charts the compatibility with Target: Terror since Dolphin's 2.0 release, listing revisions only where a compatibility change occurred.